Hey Divas! Look, it’s DIY o’clock! 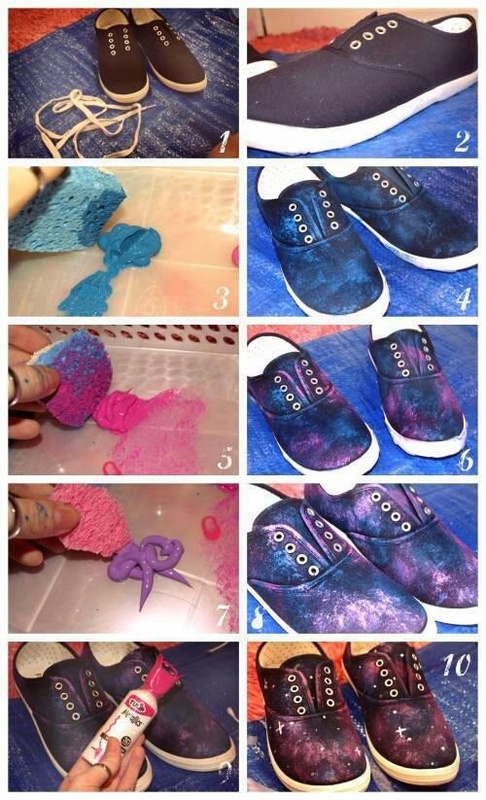 If you have an old and dirty pair of sneakers or two, wash them and get ready to make some interesting makeovers. 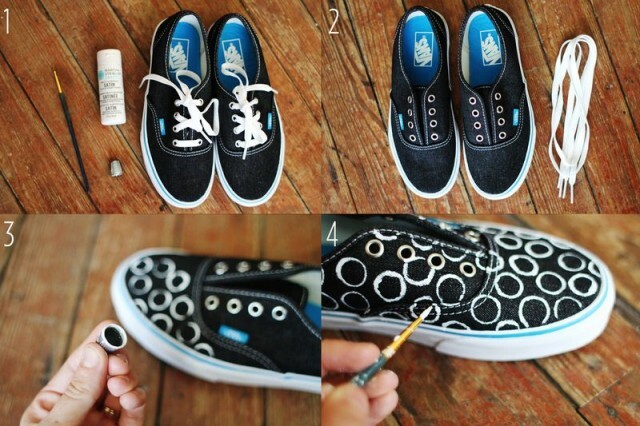 You can give them a new and clean look in no time. 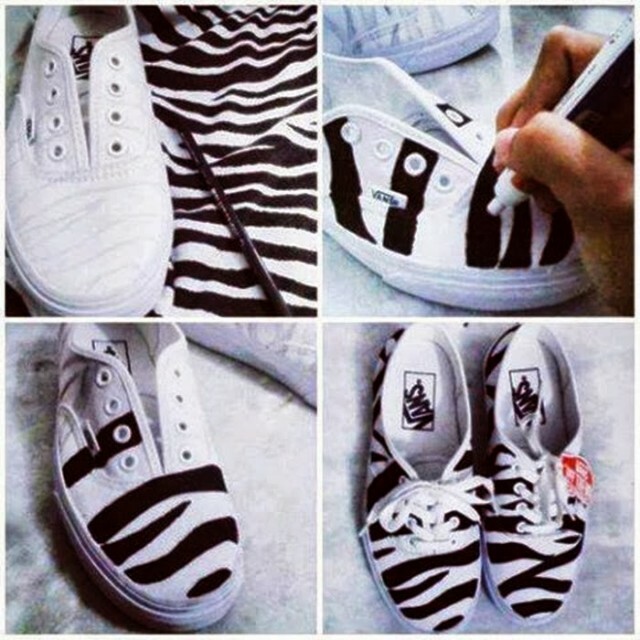 We present you 14 DIY Sneakers Ideas. 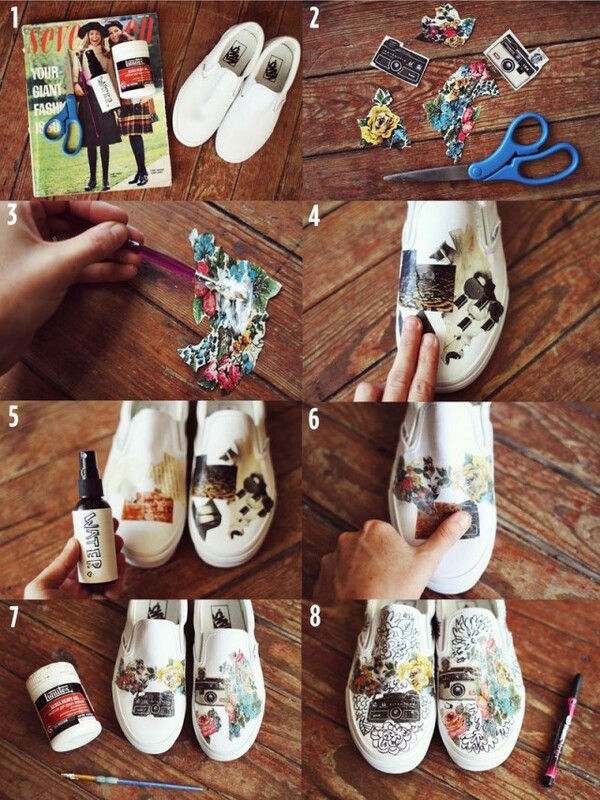 Get crafty and express your creativity. The possibilities are endless. 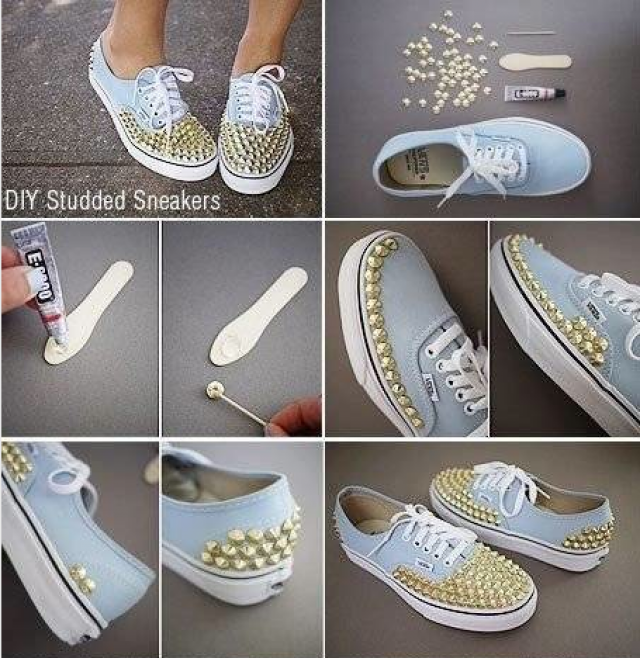 You can add studs, spikes, cover them with glitter or paint them. 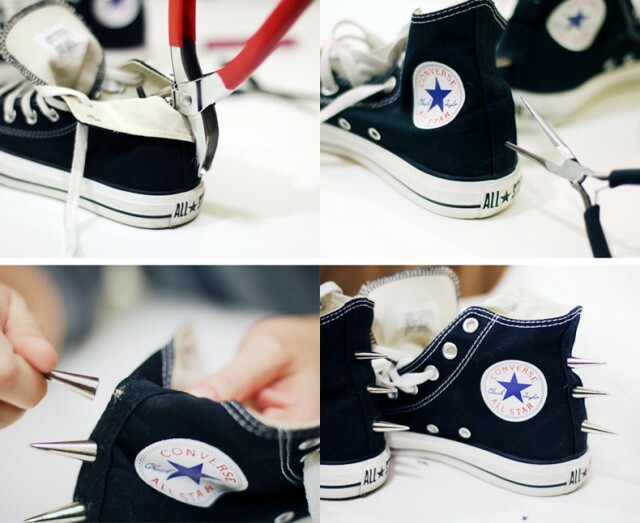 Now you don’t have to throw your sneakers away. 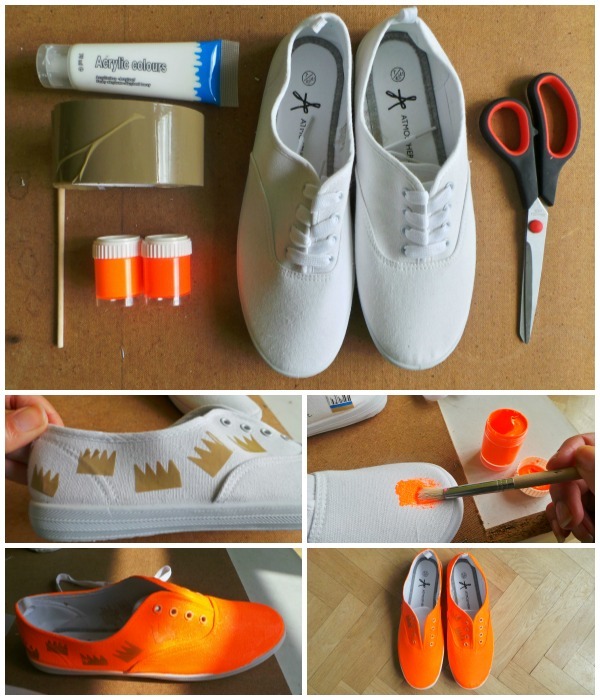 Be creative and do these interesting crafts. 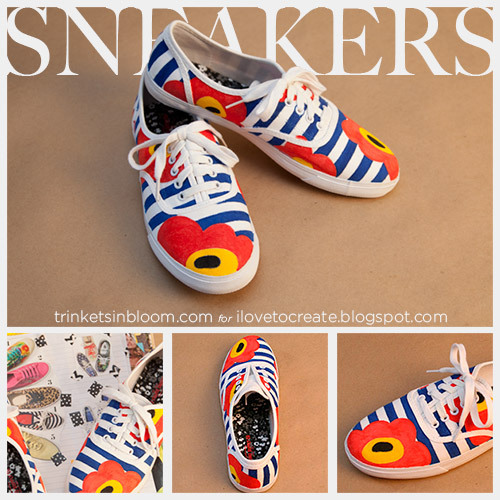 Check out the photos below for inspiration and get down to business. 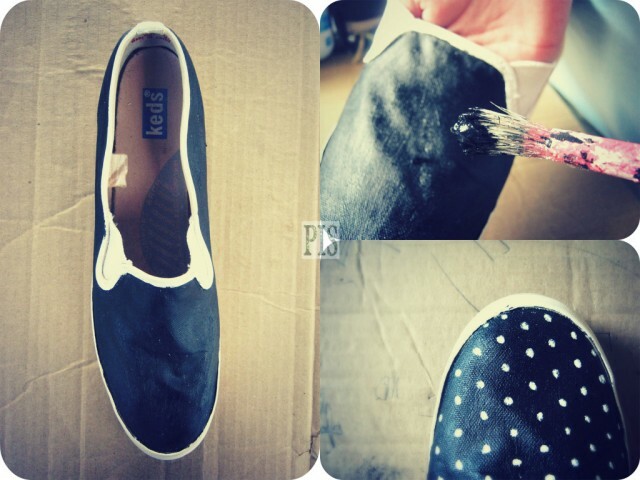 Your DIY to-do list is getting longer with the ideas that we present you everyday. Follow us and get in touch with the latest fashions!